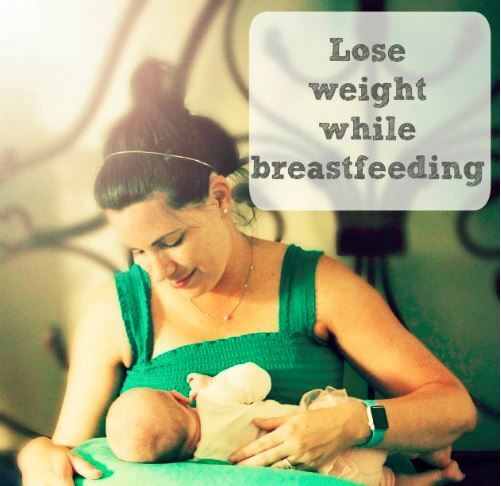 For some, breastfeeding is often tiring, frustrating but yet, also rewarding. It may be tough but the rewards are well worth it! Breast milk is the best for your baby. 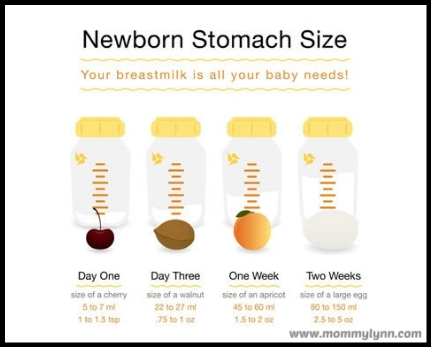 Breast milk contains all the nutrients and vitamins your baby needs for his first six months of his life. For maximum benefits, breastfeeding should be initiated soon after the birth of your child and should be maintained exclusively for six months, until weaning is initiated. 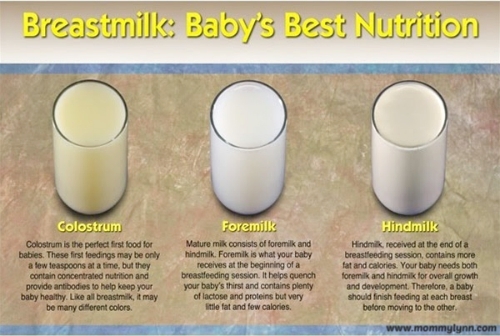 For the first 2-4 days of your baby’s life, your breasts will secrete colostrum. This special milk or ‘first milk’ is yellow to orange in colour. It is also thick and sticky and it is low in fat but high in carbohydrates, protein and antibodies. The protein is easily digested and absorbed by the body, especially by the rapidly developing brain. Colostrum provides factors that promote maturation of the gut and good digestion. 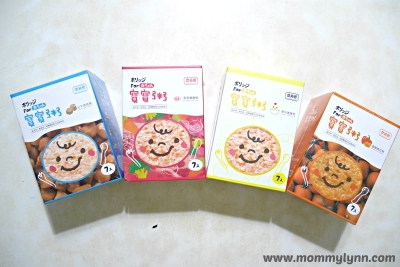 It is thought to be the perfect first food for your baby. The volume is extreme low but that’s fine because a newborn’s stomach is only the size of a cherry. Mature milk will be produced around the fourth or fifth day after birth and will increase in volume. Breast milk contains both saturated and unsaturated fats, as well as cholesterol, an important constituent of brain and nerve tissue. It’s also contains a full range of vitamins and minerals in an easily digestible combination. Special immune system protective proteins are present in breast milk. These proteins offer protection against diarrhea, food allergies and infections. My breastfeeding journey is a well worth rewarding journey. I managed to breastfeed my first child and she was exclusively on breast milk for 12 months. Currently, I am still breastfeeding my second child who is 34mo. My two children are healthy and tend to have less illness like cold, fever, cough. If they did, they will recover very fast. New mommies are recommended to breastfeed for the first six months as this will benefit your child greatlybut for those who may be able to do it for six months, know that any amount of breastfeeding is beneficial, so try your best!